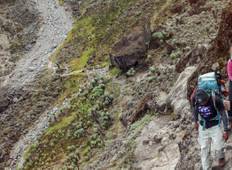 For a hiking, trekking or climbing experience like no other, look no further than the Machame Route for your journey across Mount Kilimanjaro. 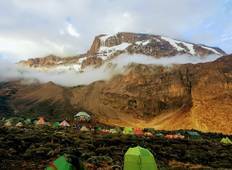 If time allows, you might even consider hiking along the Lemosho Route, or the Rongai Route. "I had an amazing experience with Monkey Adventures and I would highly recommend them...."